Deaundrae Ballard started his career at Florida hot as he scored double figures in three of the first four games of his career. From there, his freshman year hit a slump. As the games got bigger, his minutes were fewer, and he became a non-factor for most of the remainder of the season. Now, as a sophomore, he’s found some redemption. Ballard’s name was hardly uttered at all in the preseason. With the freshman talent coming in and guys like Jalen Hudson and KeVaughn Allen returning, he was expected to fade into the background once again. In reality, he’s done anything but that. 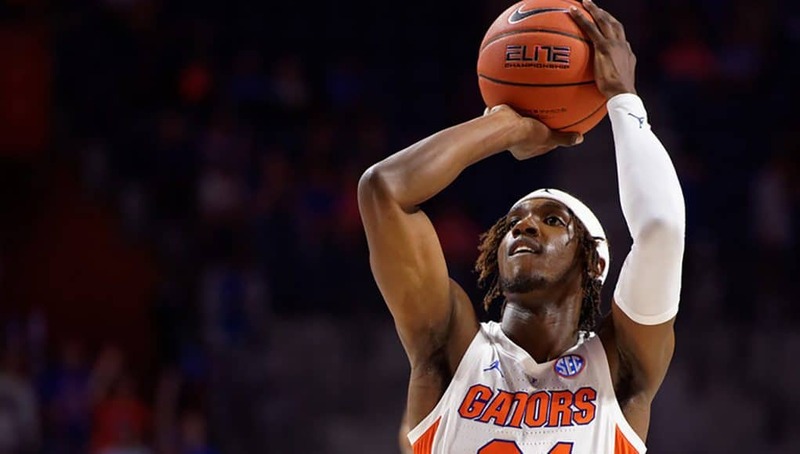 Seven games into the 2018-19 season, Ballard is Florida’s leading scorer, averaging 10.9 points per game. 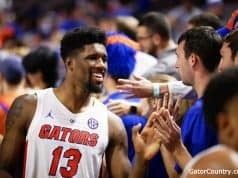 It’s a bit surprising that this team’s leading offensive player is only scoring 10.9 points per game and he is the only player averaging double figures for the Gators, but that is a discussion for a different time. Back to Ballard, he’s been lights out, especially since his career game when he put up 19 points against Stanford in the Battle 4 Atlantis. He’s led Florida in scoring in two of the last three games and finished in double figures three games in a row. Ballard hasn’t only shocked media and fans who doubted he would make much of an impact this year, he’s surprised his own head coach. Mike White wasn’t too high on him before the season, but he’s watched a transformation take place just in the last month or so. When Ballard first arrived on campus last year, White raved about how hard of a worker he was. He spoke of him being a gym rat—the first one in taking shots every day and the last one to leave. At some point, that drive may have gotten lost, and somewhat understandably considering his diminished playing time over his first season. Then, once preseason practices began, Ballard realized he was behind and likely headed back in the same direction. He would either let that discourage him and accept his fate or get back to work and give the coaches no choice but to put him on the floor. He went with the latter. 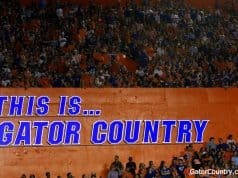 At that same time, he also bought back into playing for the good of Florida basketball and not just his own personal goals. 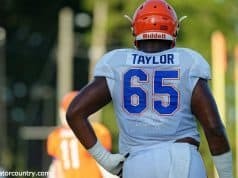 Ballard has been a pleasant surprise for the Gators, but with the veterans still struggling offensively, Florida needs him and some of the other young players to continue leading the way.